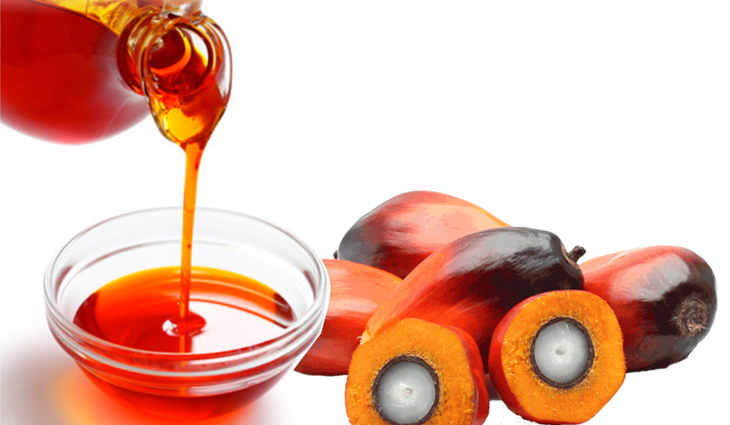 Palm oil and palm kernel oil are from the fruit of the oil palm trees grown widely in Malaysia. Despite a lot of us thinking it is the same...there’s been a lot of Soap Lab readers asking us what is the difference. So guys, there is actually a very big difference. Apart from the fact they are both from the fruit of oil palm trees, the other properties are different. If you do a quick Google search, you will find a basic separation. Palm oil for cooking and consumption while the palm kernel oil is for soap and commercial cosmetics and detergent making. While this is true, Soap Lab still chooses palm oil. The reason for this is that palm oil simply contains more nutrients and benefits than palm kernel oil. Palm oil comes from the palm fruit’s flesh. It is rich in nutrients like vitamin E and beta carotene. Palm kernel oil on the other hand comes from the fruits seed, which we call the ‘kernel’ and does not have a wide variety of nutrients, but still do have some good fatty acids. The next question is, can we use the oils interchangeably? That is something you definitely must not do. This is because they both have different fatty acid content. Palm oil has 50% saturated fat and 50% unsaturated fat. On the other hand, palm kernel oil has about 82% saturated fat and 18% unsaturated fat. Palm oil and palm kernel oil also have different chemical properties. So what does all that differences affect? One of the most important things to note is the hardness of the soap. With palm oil, you will get a hard soap and a long lasting bar. If you use purely palm kernel oil, you would end up with a brittle soap (crumbles easily and faster). In this case, palm oil is also great as a replacement for animal fats (i.e. lard or tallow). When it comes to making soap, understanding how to use the oils is a very important part. The combination, how to use and when to use which oil can give a lot of difference to your soap consistency or even cause your soap to not be able to be used. All the combinations actually affect the final product in terms of moisturizing properties, lather, cleansing properties etc.